This week, 4JW had the first of their Mandarin sessions. 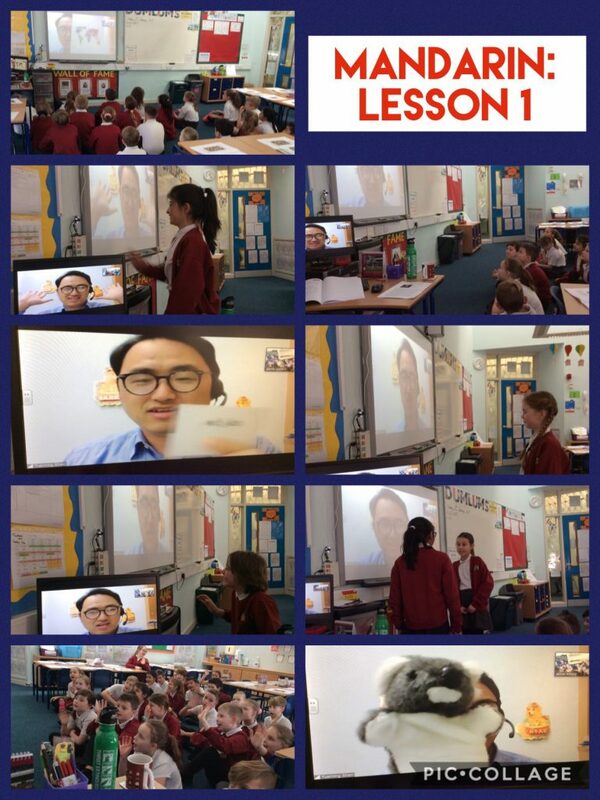 We started the session by being introduced to our teacher, Shen Laoshi (Teacher Shen), before learning how to greet each other in Mandarin (Nǐ hǎo – Hello). After, we learned how to introduce ourselves (Wǒ jiào – My name is) and then how to say goodbye (Zài jiàn – Goodbye). Once we had mastered these phrases, we explored the wide variety of landscapes that can be found in China before taking a closer look at the capital and home of our teacher, Beijing.